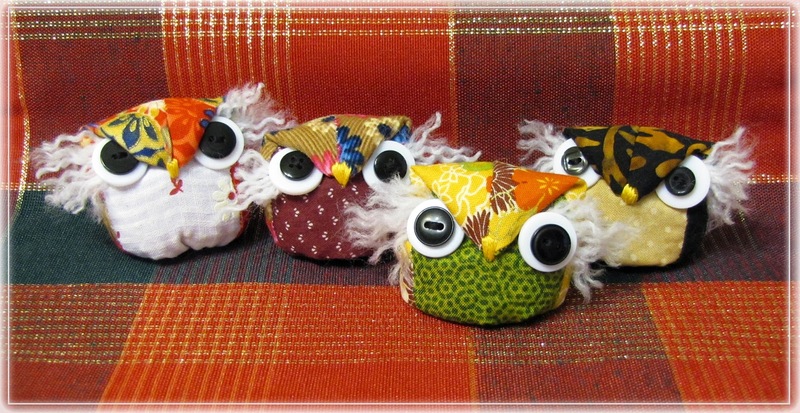 Embroiderers' Association of Canada, Inc.: Owl Pincushions & a Merry Christmas to all! A friend recently gave me the pattern to make these owl pincushions. I looked around the net and found it available from Sewn into the Fabric if anyone is interested. I didn't fill mine with walnut shells though but used wheat instead plus a washer at the bottom so they would sit a bit better. Gave all these away so I now have to make myself one! 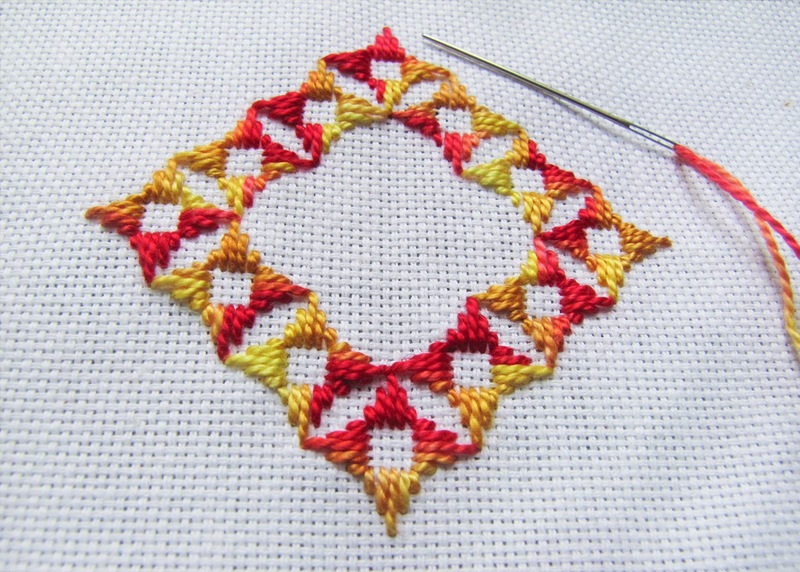 I am currently working on stitching this hardanger ornament that I am keeping for myself this time. Gave a number of them away as Christmas gifts as well. Managed in between owl pincushions and hardanger ornaments to sew the edges onto the top of the leaf lid I'm also working on. Will tackle the sides next year. 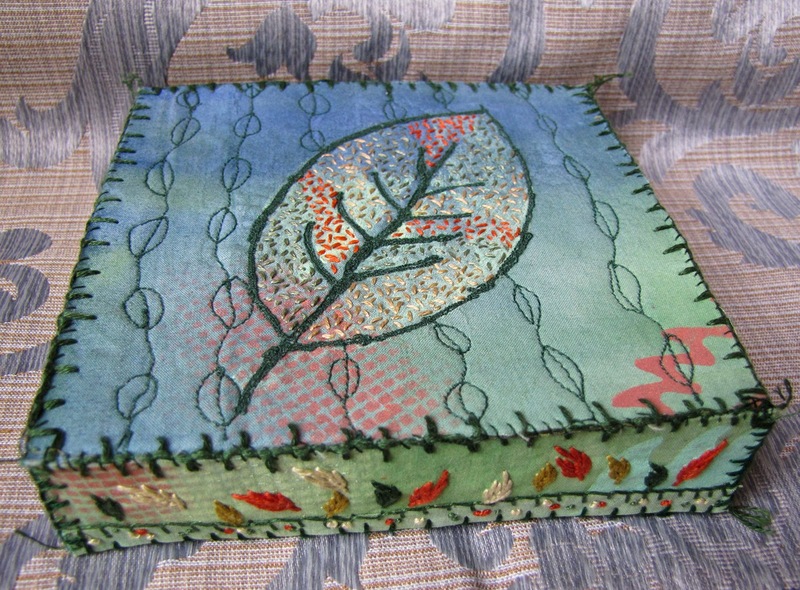 Making a stitched box with leaves as our theme is the Regina Stitchery Guild's program this year led my Leann Clifford. Made this cross stitch design into a pillow many years ago. 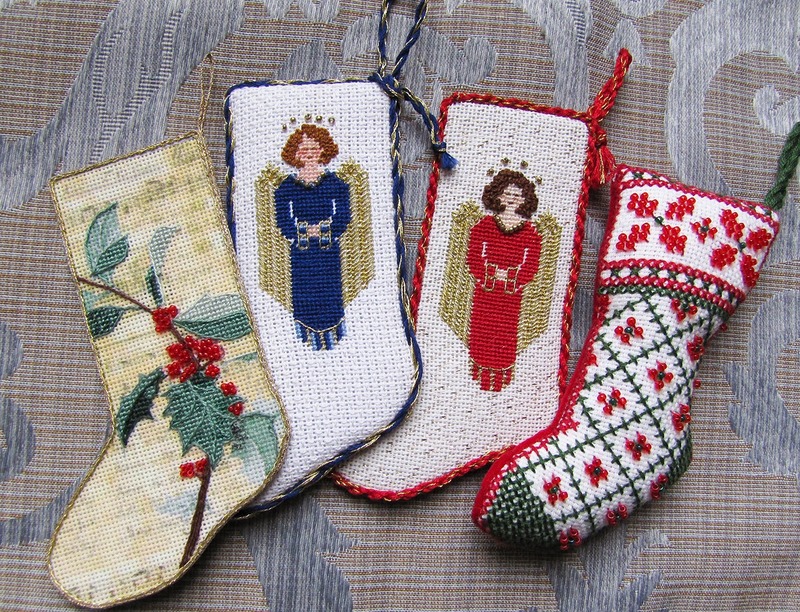 It's always such a pleasure to bring out the hand made Christmas things to decorate the house. 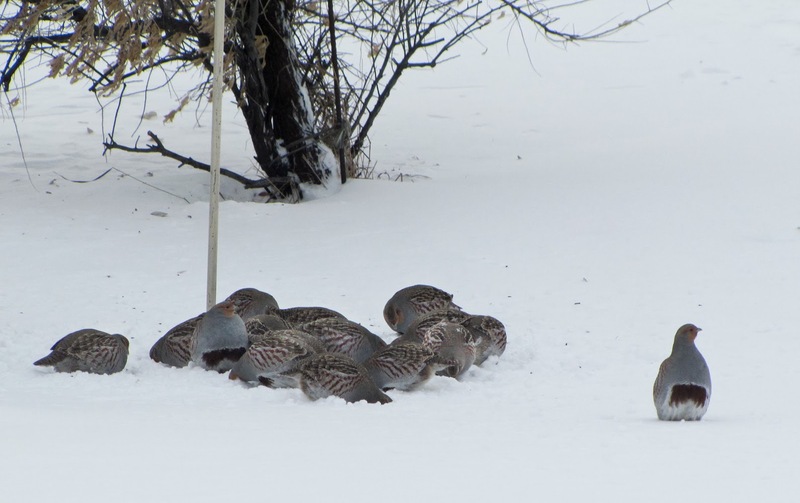 I love birds and bird watching and am also a member of Bird Feeder Watch Canada. 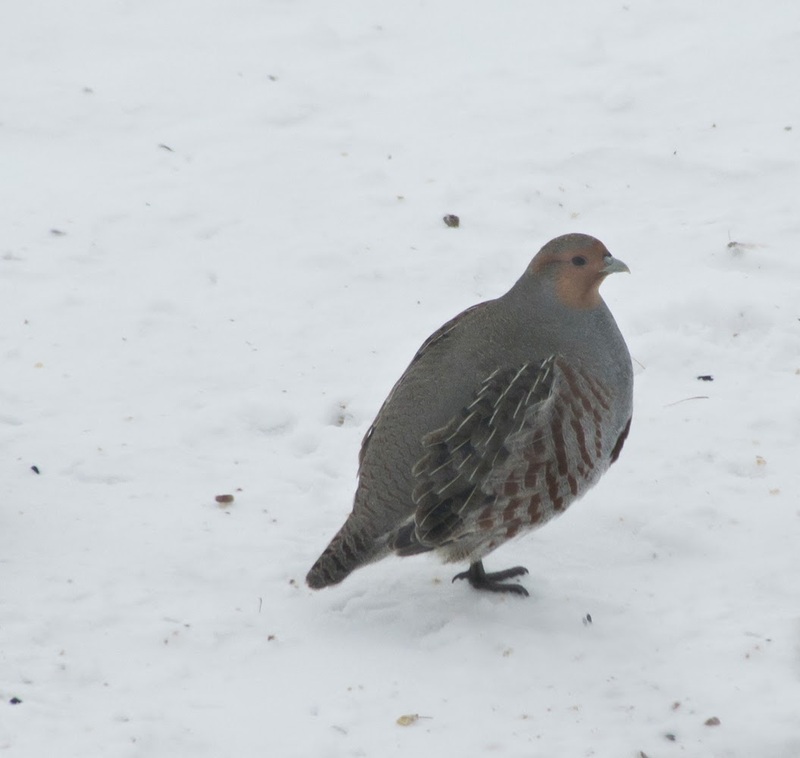 19 beautiful Grey Partridges come into our yard on a daily basis. One or 2 are usually standing guard while the rest forage. They have such wonderful chestnut barring, reddish face and dark red belly patch. 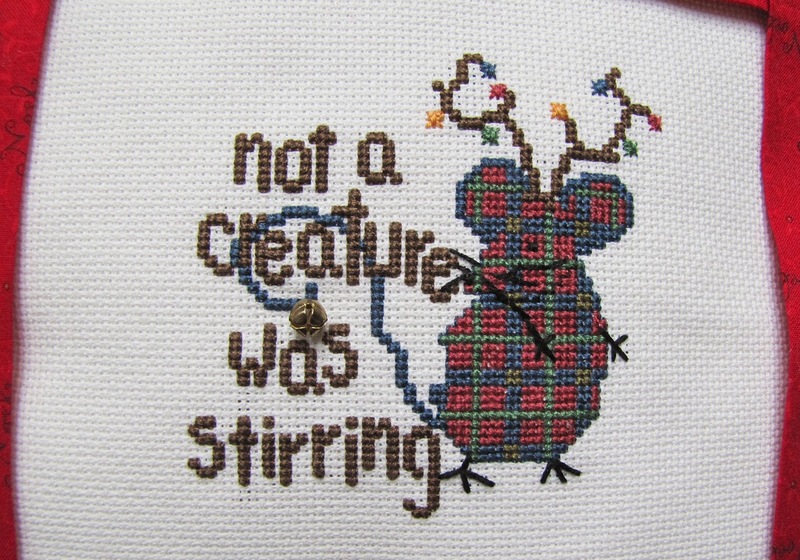 One of these days I'd like to stitch a partridge too!